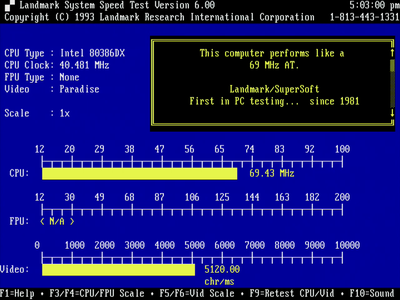 This set of benchmarks are for 386 computers. 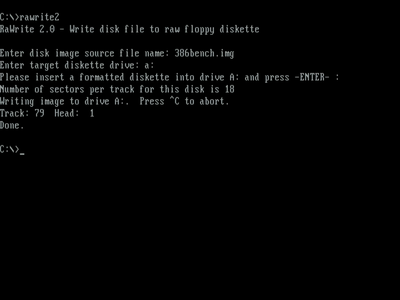 With 386 computers I classify any system that can take a 386 processor. This includes 386 upgrade chips that add some of the 486 features! 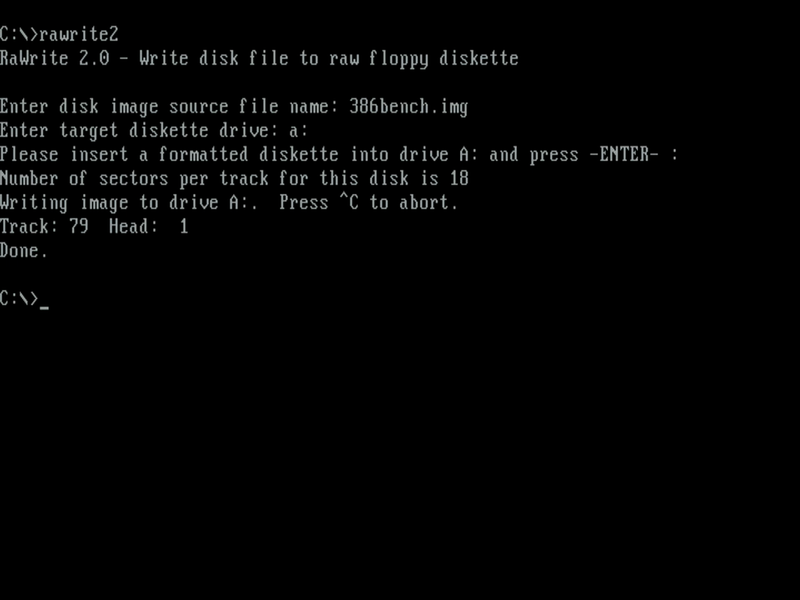 The benchmarks run from a single Floppy disk and below you can find all files required to create the disk. 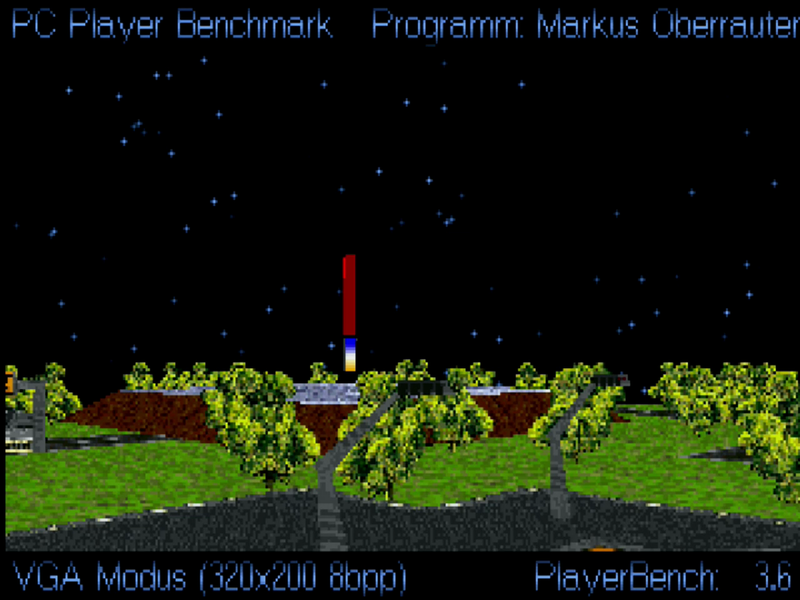 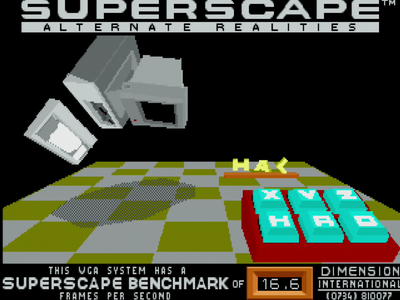 3dbench is version 1.0, so different to version 1.0c found in the 486+ benchmark suite. 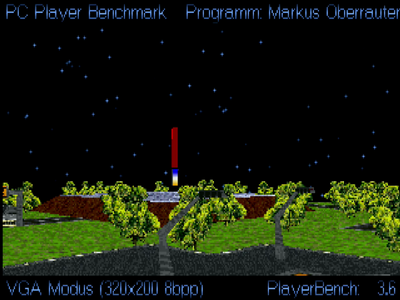 The results cannot be compared, so make sure you only compare apples with apples. 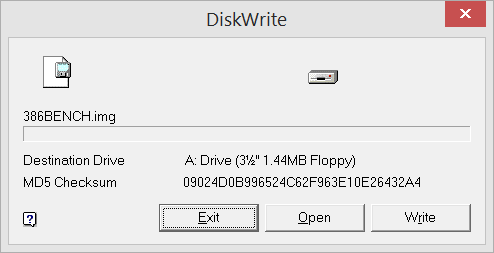 Get DiskWrite from here and use it to write the image onto a Floppy Disk. 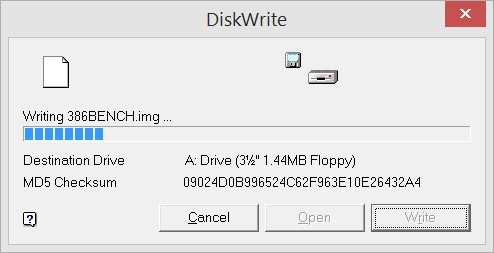 There are two popular tools to write floppy image files onto a Floppy Disk. 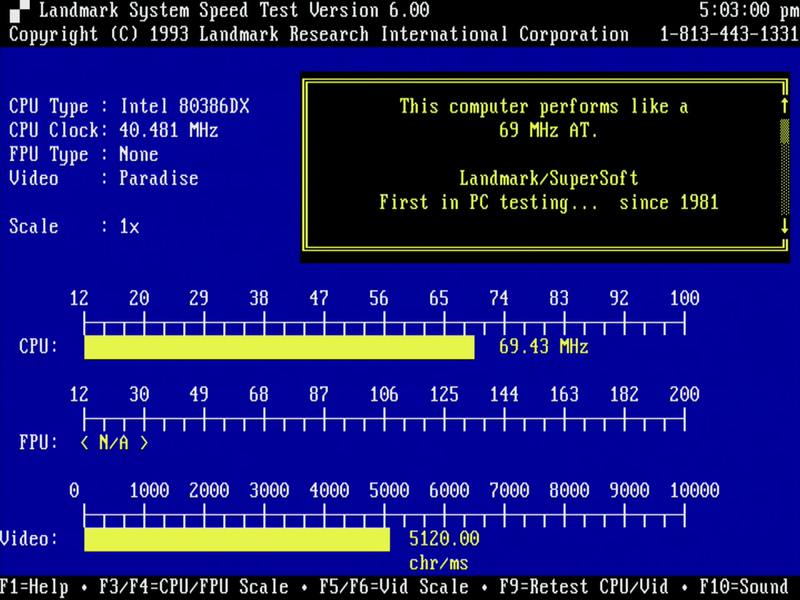 If you want to run these benchmarks and compare them, you can download a Floppy Diskette creator tool from here.